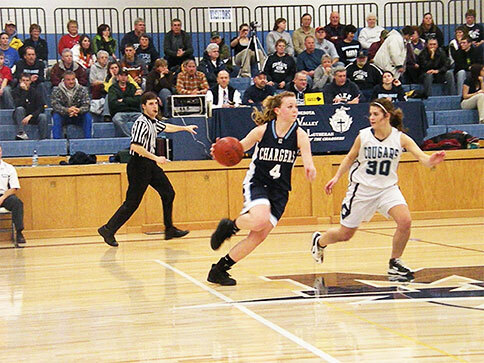 The MVL Chargers girls basketball program consists of three levels of participation: Varsity, Junior Varsity, and Freshman teams. Placement on those teams is based on tryouts, which typically take place during the 2nd or 3rd week of November each year. Each team plays a 20-25 game schedule of Tomahawk Conference and non-conference games each season. All teams practice every day after school on non-game days. The Varsity team takes part in the MSHSL playoffs and state tournament after the regular season is done. Throw in some ball-handling with movement (yo-yo, pound-pound, etc. ), and quickness drills for defense and offense to really improve your game!